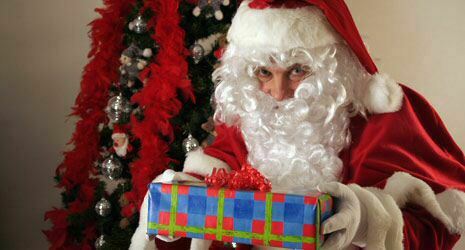 Experienced, gentle and realistic Father Christmas for small gatherings at home or big company Christmas parties. Distribution of presents, photos, etc. Told in a beautifully decorated tent. Quiet activity for 6-8 children at one time. About 10-15 minutes per story. This is also a lovely Christmas decoration.